The three most commonly used imaging modalities applied to the spine are plain x-rays, CT, and MRI. The choice of imaging technique depends on the clinically suspected site of pathology, the clinical questions being posed, as well as the techniques that are readily available to the clinician. More than one imaging technique may be required as a single patient may have multiple pathologies, e.g., a child with a scoliosis may have a vertebral anomaly such as a hemivertebrae detected on a CT and an associated diastematomyelia diagnosed on MRI. 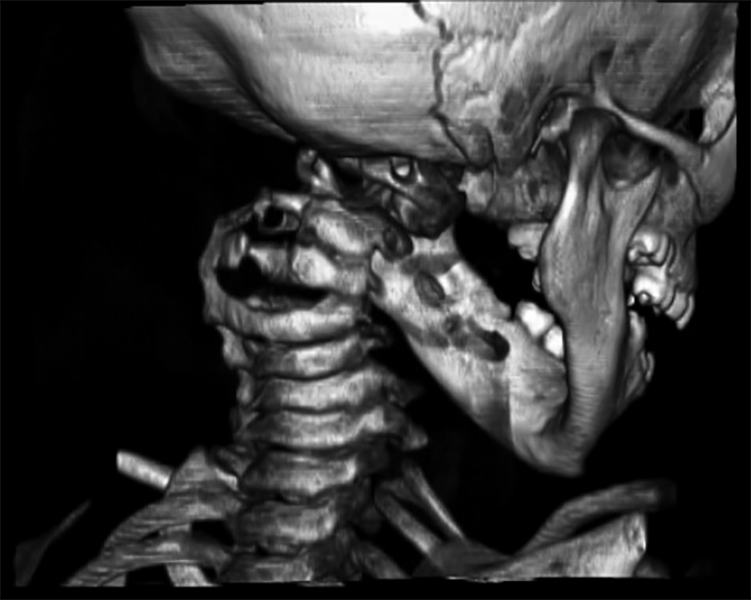 Vertebral column integrity: Plain films and CT scanning are most useful for the imaging of the vertebral column including both the integrity of the vertebrae and discs and the alignment, e.g., in trauma or deformity. Fine-cut axial CT imaging of the spine can be useful in evaluating suitability for instrumentation. Neurological dysfunction: MRI is the imaging modality of choice in children with neurological dysfunction or where it might be anticipated that skeletal disease or deformity is compromising the spinal cord or cervicomedullary junction. MRI can be replaced by spiral CT with multiplanar reformats, following the injection of intrathecal contrast, if MRI is not available. Neonatal spine: Ultrasound can be used as a screening test to detect spinal pathology in the neonate and young infant in whom the posterior elements have not ossified. Atlanto-axial instability: Dynamic imaging is usually performed using plain films to assess, e.g., the stability of the atlantoaxial joint, but in other situations, dynamic CT is required, e.g., in patients with atlantoaxial rotatory fixation. Infection: In the absence of the availability of MRI, nuclear medicine techniques may be used with plain film or CT scanning in the investigation of a child with suspected infection, e.g., discitis.